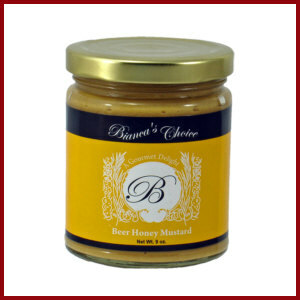 Mustard Blends are taking America by storm, and this one is no exception! 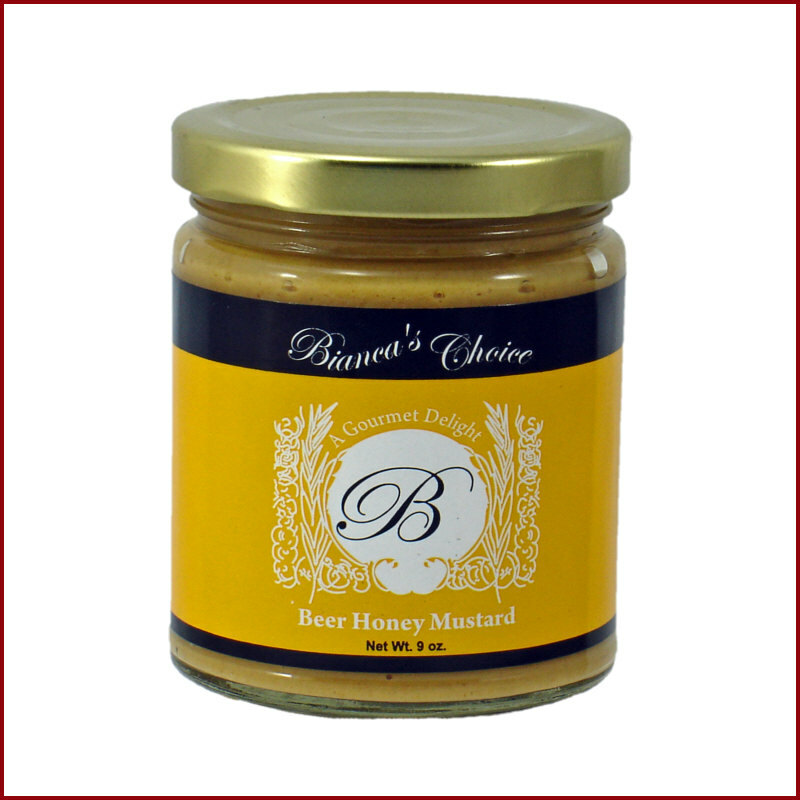 We take classic mustard and add the heady richness of beer, plus just enough honey for a subtle sweetness and balance. Try this on your next dog! We suggest using mustard blends in place of standard mustard, which will elevate the flavor profile of anything you make, from sandwiches to hamburgers! Use as a glaze on grilled meats & vegetables! Instead of simple Dijon, try this as a component of your next vinaigrette!